33in throw beads are Round and Metallic and come in 6 Colors Beads. 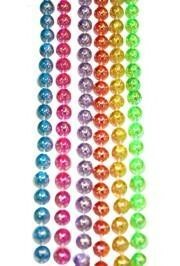 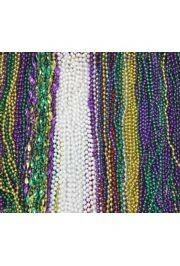 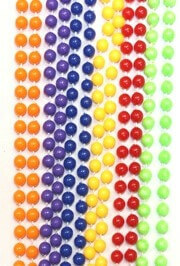 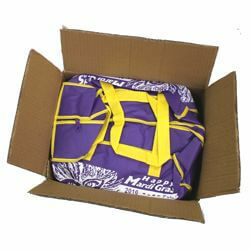 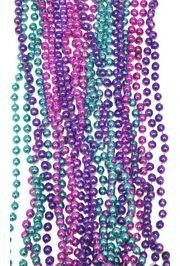 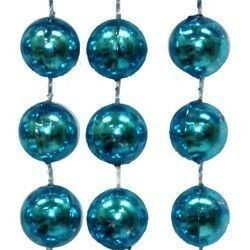 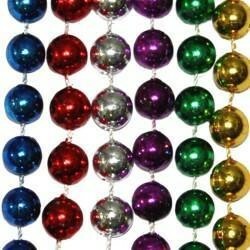 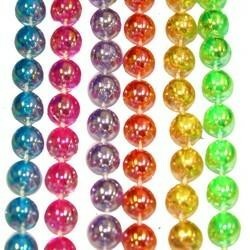 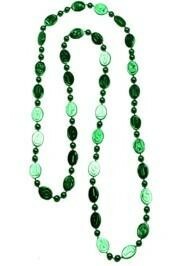 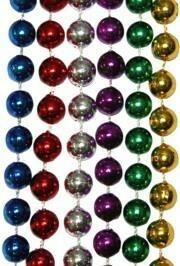 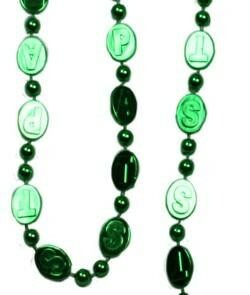 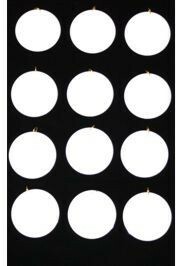 Only customers who&apos;ve bought 12mm 33in Round 6 Assorted Color Beads are allowed to review this product. 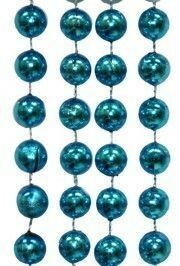 33in throw beads are Round and Metallic and come in 6 Colors. 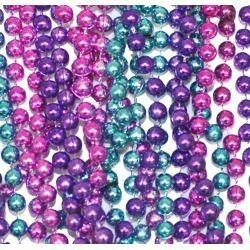 Blue beads, red beads, silver beads, purple beads, green beads, and gold beads.